Japan Air Commuter flight 3X3768 from Tanegashima to Kagoshima suffered smoke in cabin and cockpit during final approach to Kagoshima. 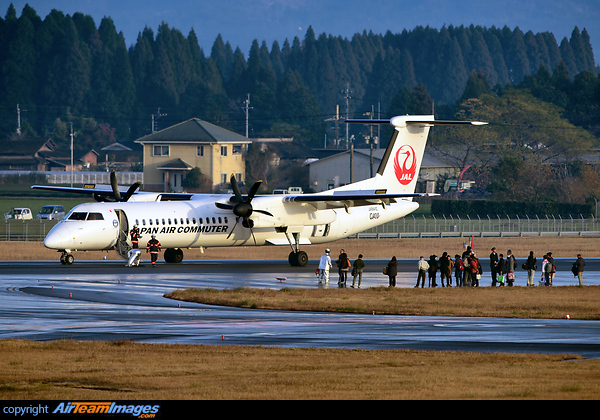 The airplane made an emergency landing at Kagoshima without further incident. Passengers disembarked on runway while fire service accessed the situation.